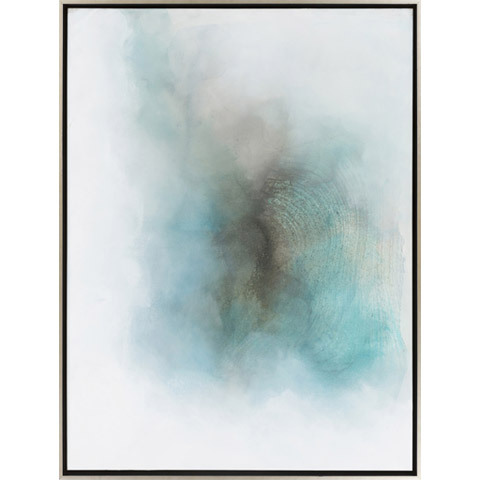 Abstract and beautiful, we like to think of Hidden Island as our personal getaway. Hues of white, gray, and sea blue coalesce around dark greens and browns. Focus your eyes just right and it's easy to see your beach house resting under the warm sun. Printed and framed in black and steel. Mounting hardware not included.